LeaseSource, Inc., established in 1989, is a Dun & Bradstreet rated firm that provides funds that enable healthcare facilities nationwide to acquire all types of equipment, DME, furnishings, computers, and software in order to run their operations more efficiently. We can help you meet the government mandated EMR/EHR requirements. We understand the special needs of long term care facilities, hospitals, nursing homes, laboratories, and home health care providers. We have worked with facilities and organizations that are public, private, non-profit, and for profit as well. 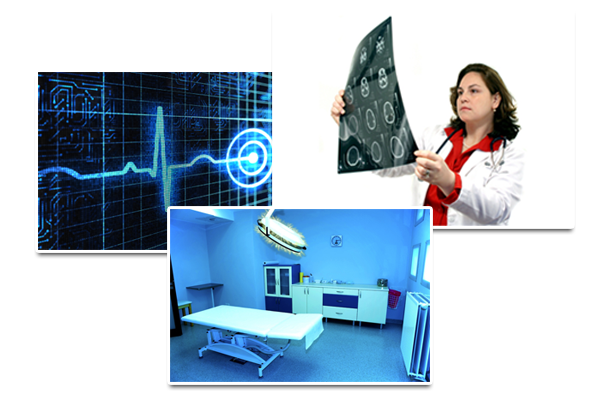 LeaseSource can arrange a lease for equipment and software for health care facilities and medical organizations of all kinds. Whether it’s medical equipment, software, or furniture leasing you’re looking for, you’ve come to the right place for medical leasing. Let us show you how to use your cash more effectively. I would like to take a moment to express a sincere “thank you” for the many ways you have assisted my Long Term Care clients. Thank you for your prompt attention to our customers. Your knowledge of the LTC market and the financial conditions that nursing homes and assisted living facilities is commendable. It is obvious that you and LeaseSource go the extra mile to accommodate our customers quickly, as with as little paperwork as possible. Once again, thank you for helping my clients secure financing for some transactions that might have fallen by the wayside.